We seem to be stuck in a moment. We are stuck in a moment where institutions we believed would provide mooring in turbulent times are crumbling. We are stuck in a moment where injustices we naively assumed were vanquished are roaring with renewed ferocity. At this juncture, does the world need another U2 album? If your brand is soaring, sweeping exhortations of hope, what do you do when hope gets smacked in the mouth? If the moral arc of the universe is long but you believe it bends towards justice, how do you explain the harsh angles of injustice that contradict this alleged curvature? We may be one but we hurt each other. And we do it again and again. U2 find themselves as the acting senior statesmen of rock and roll. American culture doesn’t suffer aging well. We glorify youth and stunt the maturation process by heeding the call of the sirens hawking varying forms of perpetual youth. After all, better to burn out than fade away, right? Pop and Rock music are cultural products. All cultural productions say something about who we are and what our commitments are. They may speak to the triviality of our pursuits or the materialism that reduces our identities to constant consumers. 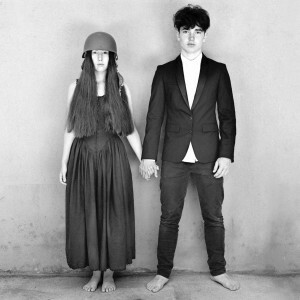 U2’s 14th album, Songs of Experience exists as such a cultural construction, situated in multiple, overlapping contexts. First, it is located within the U2 mythos. 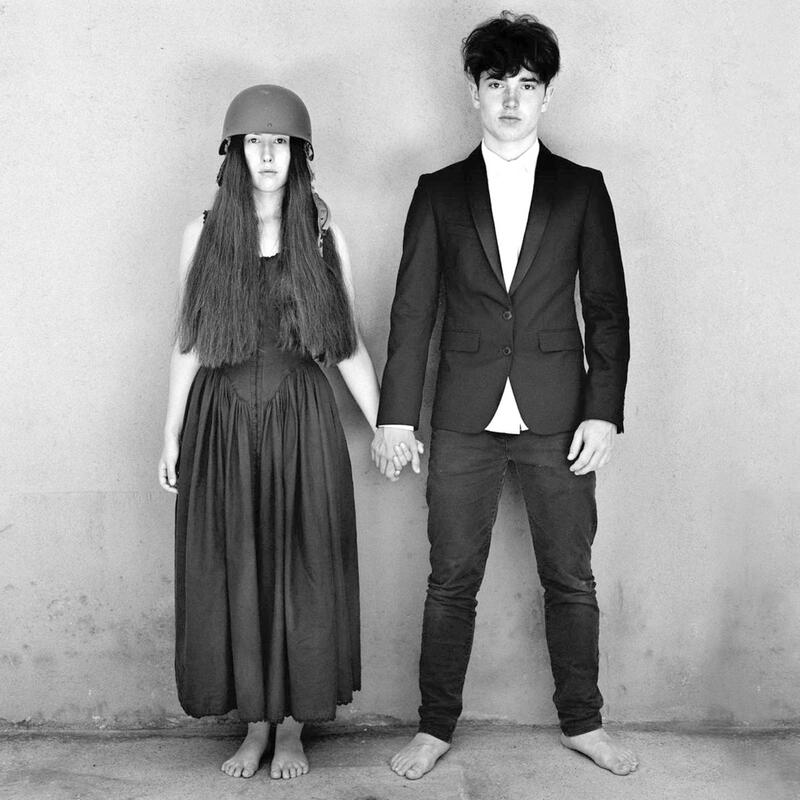 Despite and alongside the band’s desire to stay current and innovative, any U2 album at this point is inescapably set within the mythos of the earnest, wailing post punk band harnessing anger, hope, three chords and the truth to change the world. Or at least, as Bono puts it when he dials back the audacity just a bit, changing the “temperature” of the world. To the faithful each album is anticipated as an epistle of hope and word of protest in a world running an ever increasing deficit of justice. To the detractor, the mythos is perceived as annoying preachiness that isn’t “real” rock and roll, as if a detached ambivalence is more appropriate to the genre than the camp meeting atmosphere conjured by the band’s sweeping sonics. This album is also situated as a companion piece to the earlier Songs of Innocence. Where SOI plumbed their roots as children of Ireland during the violence and turmoil of The Troubles, SOE ostensibly could be a meditation on how that righteous zeal forged in the crucible of violence, terror and religious fervor manifested itself throughout the band’s adulthood. This raises the more immediate context. This is a middle aged band with an eye toward the pending end of the ride, haunted by the paranoia that sometimes the end is not coming; the end is here. It is an album marked by the spectral traces of death and mortality. By now Bono’s undefined brush with mortality has been widely alluded to as a generative context for the themes and shape of this album. SOE is a word from and for our time, a chastened but determined realization that darkness is not defeated simply by ethereal hope divorced from messy engagement. U2 has wrestled with the contradictory and fraught relationships between the idea of America and her history. Along the way, they’ve called out to our better selves. They’ve functioned as self-appointed prophets of hope, mobilizing cathartic transcendence, striving with a critical engagement, and refusing to ignore our propensity to the darkside. After all, we are too often blind to the ways in which the hands that build can also pull down, even the hands of love. In Rattle and Hum, they echoed Bruce Cockburn’s promise to kick the darkness until it bled daylight. For four decades now, they have swung away at the darkness, forging cracks for the light to bleed through. But 2017 reminded us of an oft-forgotten truth, the darkness kicks back hard. We can be lulled into complacency, believing that moral and spiritual progress is inevitable. But we know at an existential level that songs and slogans alone won’t save us. During 2005’s Vertigo tour, Bono donned the “Coexist” bandana, spelled with symbols of various world religions and, echoing the famous Nietzsche quote, warned that our quest to fight monsters was often charted on the borders of becoming monsters ourselves. Americans in recent months have been slowly waking up to the realizations that the warning fell on deaf ears. We are arrogantly, flagrantly, and all too often, proudly monstrous. In that context, Bono has appropriated Wael Ghonim’s slogan into a call and response over the last tour, “The power of the people is so much stronger than the people in power.” What words can one find in the wake of events that have led him to admit in a recent interview that the sentiment turned out not to be true? These are the Songs of Experience: laments from the recognition that darkness always gathers around the light. It is difficult to hit the right note of balance between hope that naively underestimates the challenge of darkness and a defeatist cynicism posing as realism. Without claiming too much, it could be argued that U2 strikes this balance in partial and fragmentary measures in the mature hope given voice in SOE. This occurs in the midst of an honest recognition of the darkness that haunts our environments both macro and micro, the society at large and our inner recesses. There is a trend in some Christian thought to read a concept like the resurrection in a triumphalist fashion. It is seen as a complete and total defeat of death and failure. As such, it is utopic, literally “no place.” This is why those who adhere to it gravitate toward the book of Revelation with its images of cataclysmic battles. Ignored is the aftermath of the the death of Jesus and the fear and failure of moral courage accompanying it. Oh Jesus, if I’m still your friend, what the hell, what the hell you got for me? SOE rejects triumphalism in favor of vulnerability and, by doing so, activates a fragile but authentic hope which transcends our finite definition, but is never discoverable apart from an honest reckoning with this frailty. Any hope which emerges apart from a reckoning with our propensity to hubris and to cause harm to others is a dangerous flirtation with coercive power.